Are you interested to work in the food industry? Working in a modern company? Join us, we look forward to working with you! We offer flat hierarchies, quick decision making and performance-based compensation. We enable you to succeed and we reward your success. In view of our growth and expansion plans, we invite dynamic and resourceful individuals to join our team for the following open positions. Please click below to obtain more information. Interested candidates should apply online by providing a comprehensive resume stating contact telephone numbers, current and expected salary and a recent passport-sized photograph. 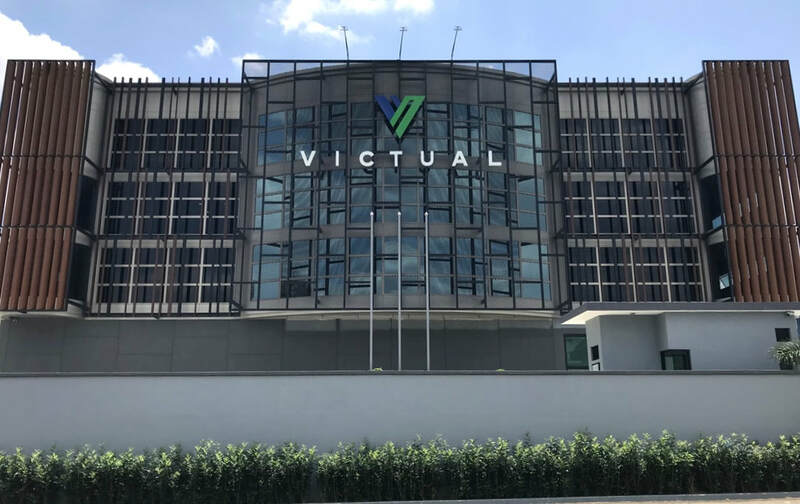 Send your email to hr@victual-group.com.